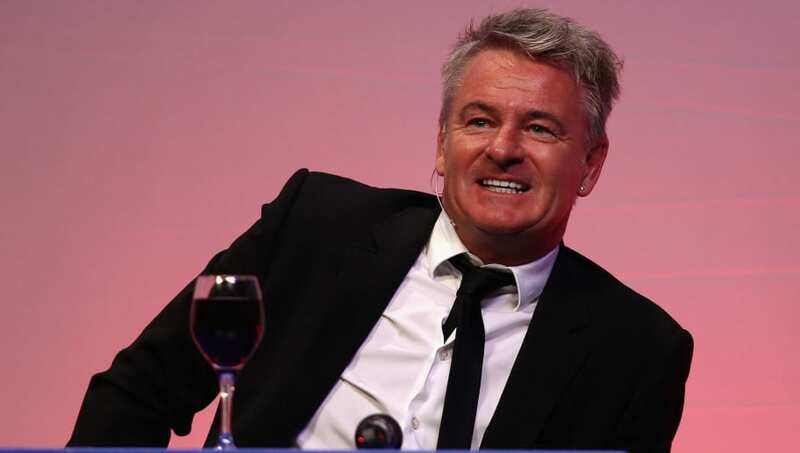 Former Arsenal forward Charlie Nicholas believes Unai Emery must field his strongest side against BATE Borisov in the Europa League on Thursday, as defensively they are a 'car crash'. The Gunners are travelling to Belarus to take on their opponents in the first leg of the last-32 Europa League tie, in what is Emery's last chance of silverware this term. Speaking to Sky Sports, the ex-​Arsenal striker claims the Gunners' chief is not to blame for his side's defensive deficiencies, with their leaky back line having already shipped 37 goals in 26 ​Premier League matches this campaign. "Unai Emery has suffered more than anybody else. He knows his defence is a car crash, but there is not a lot he can do," the Scotsman said, as quoted by the ​Daily Star. “Laurent Koscielny cannot do it, Shkodran Mustafi doesn't get what he is being taught, as well as the full-backs. He has made a couple of mistakes, but who doesn't? You know Arsenal's vulnerable defence can do silly things, but they have to get the job done." Arsenal arguably got a favourable draw for the last 32, with the likes of Sevilla, ​Napoli, ​Inter and ​Chelsea all featuring in the competition, yet Nicholas still urged Emery to field his strongest side on Thursday evening. He added: "BATE have been building their reputation for a while in European football. “I don't see why he should take the risk, so I would take the strongest team and look to get the win, then give the youngsters their chance to shine in the return leg. Joe Willock, Bukayo Saka, all of those. This man takes this competition seriously and we have seen that before. “Alexandre Lacazette is not the superstar striker that everyone wants, but he does what it says on the tin. He works hard and he scores. He has to play Lacazette, there are goals in him."